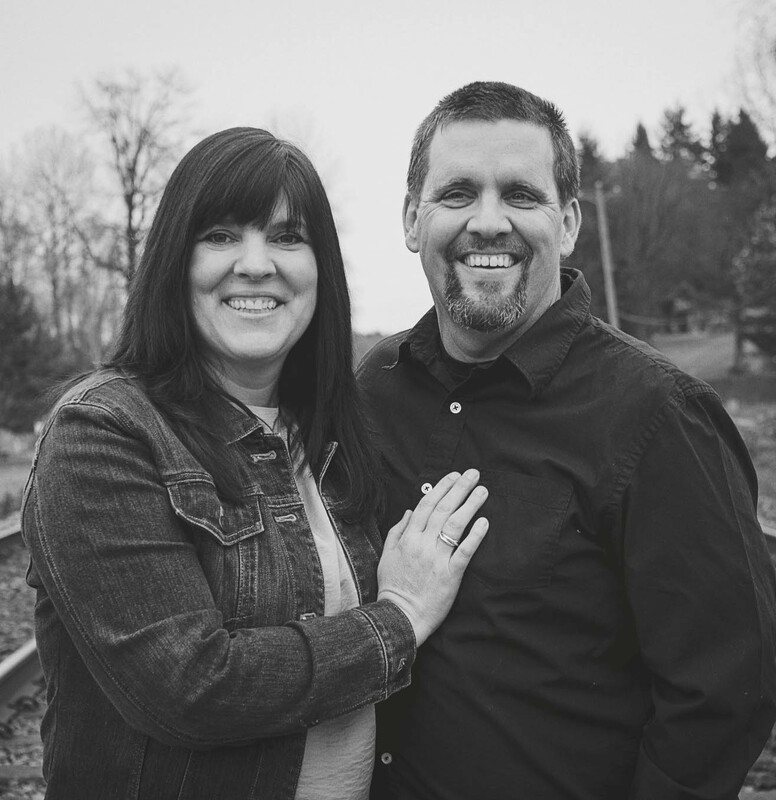 Jeff moved to Hope in 1999 to take the position of Lead Pastor at GBC. He is a gifted teacher and excels in taking scripture and making it relevant to life. Originally from North Carolina, Jeff met his Canadian wife Angela while serving in Mexico as a missionary. They came to Canada in 1993, and now reside in Hope with their four beautiful & talented daughters. Jeff coaches senior girls basketball and was instrumental in bringing the Steve Nash Basketball program to Hope.